RAS AL KHAIMAH, 14th April, 2019 (WAM) -- H.H. Sheikh Saud bin Saqr Al Qasimi, Supreme Council Member and Ruler of Ras Al Khaimah, has said that ensuring safety and security of all Emiratis and residents in Ras Al Khaimah is government's topmost priority. 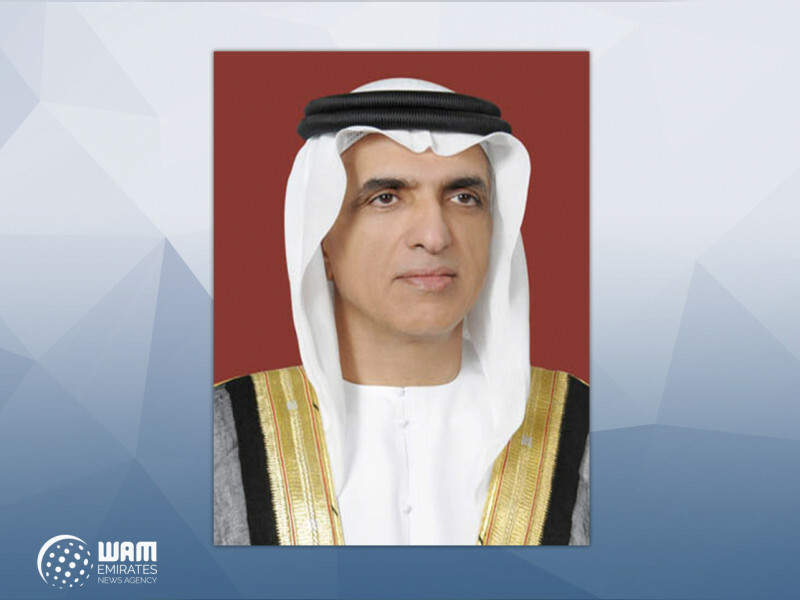 Sheikh Saud made these remarks following the successful efforts to rescue 570 people stranded in remote mountains and valleys after the heavy rainfall witnessed by Ras Al Khaimah and other areas of the country. Sheikh Saud appreciated the efforts of joint rescue teams from Ras Al Khaimah, Abu Dhabi and Dubai and all relevant authorities while instructing them to provide relief and shelter to those affected, undertake precautionary measures to lessen property damage, and closely follow all progress. The Ruler also praised the working teams and everyone involved, while urging them to continue ensuring the safety of all citizens and residents and providing those affected with help and support. He indicated that the emirate is ready to provide the necessary support and take proactive and effective actions to manage disasters and emergencies. He stressed the keenness of the Emirate of Ras Al Khaimah to establish an integrated strategy to address emergencies.